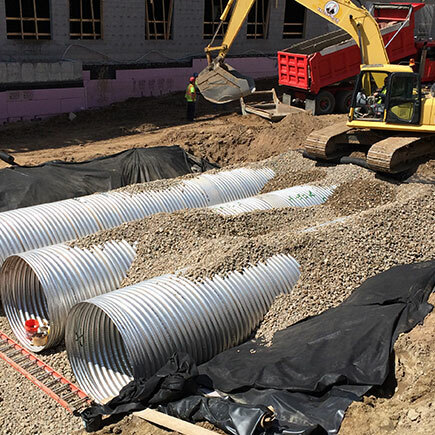 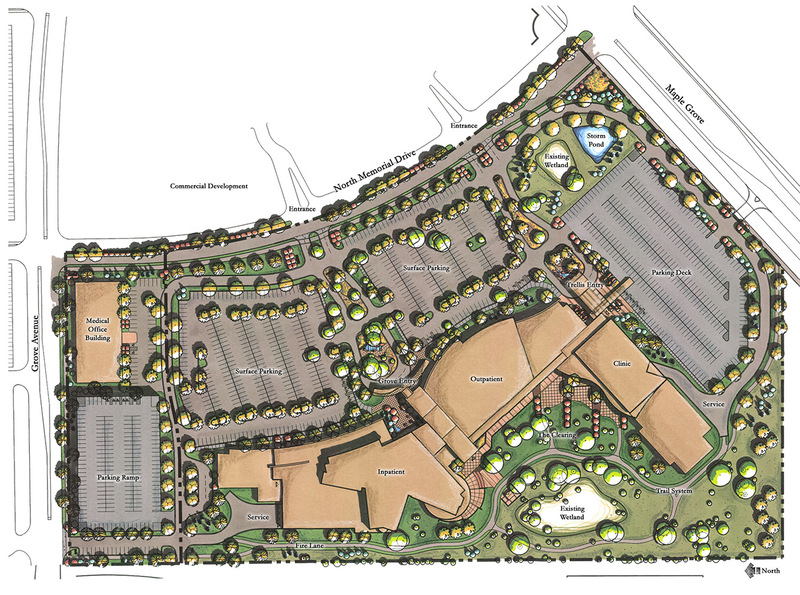 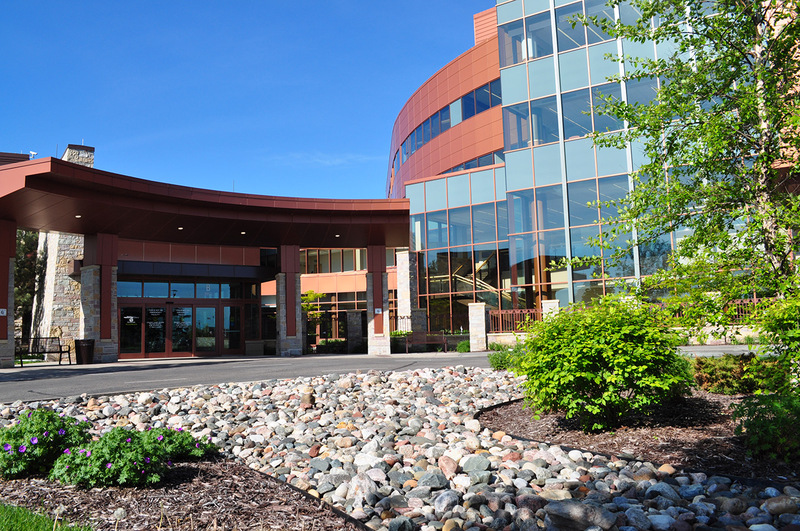 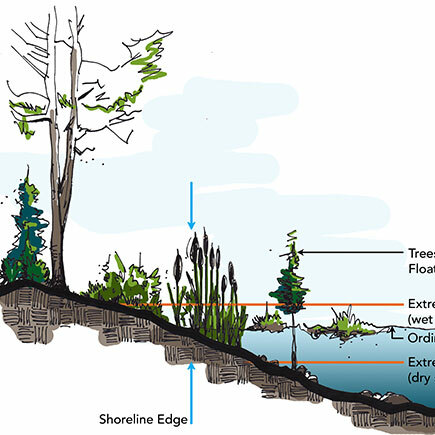 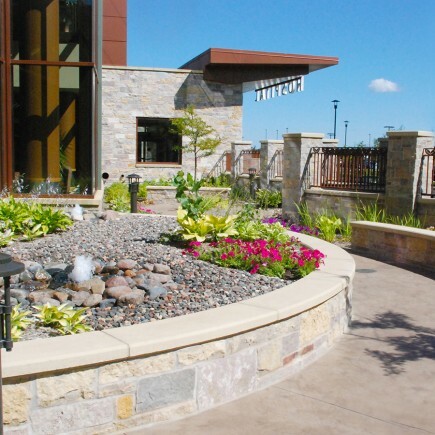 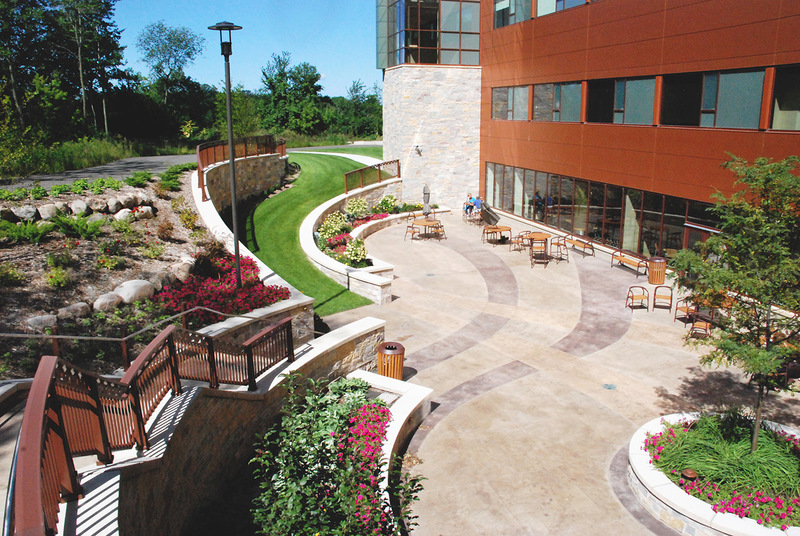 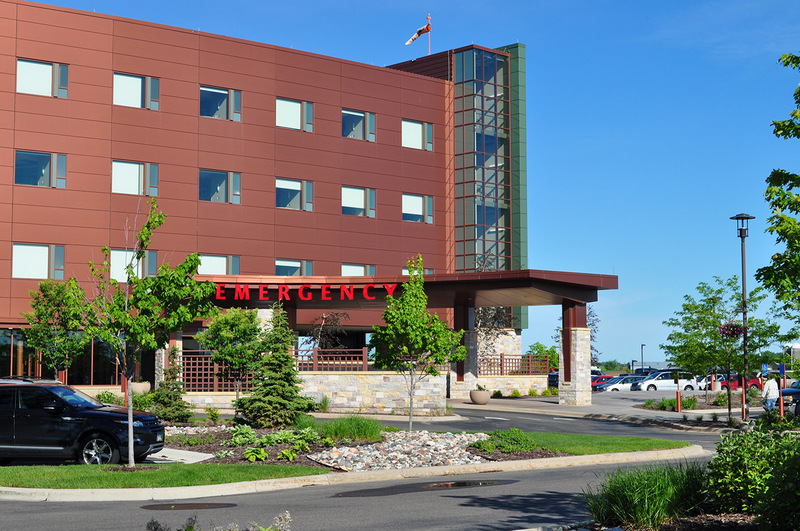 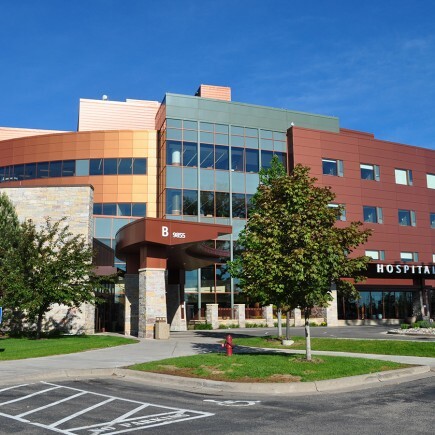 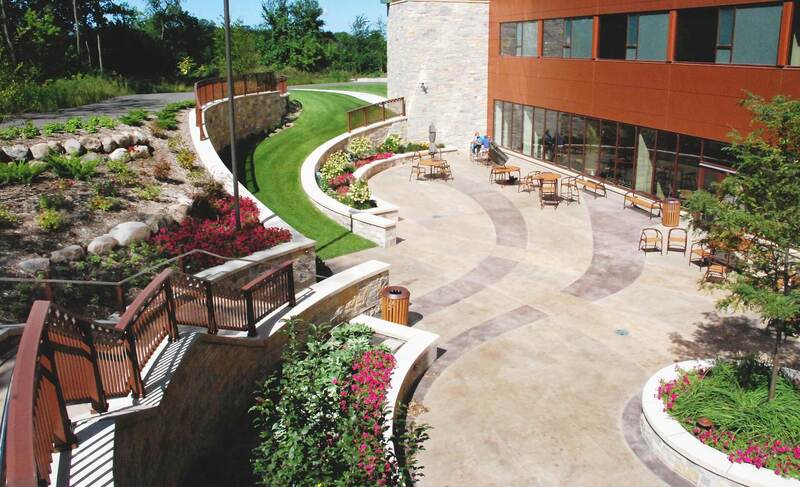 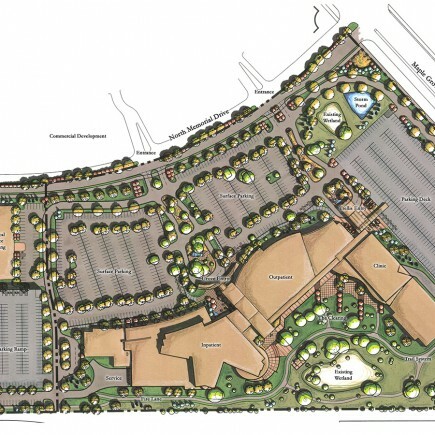 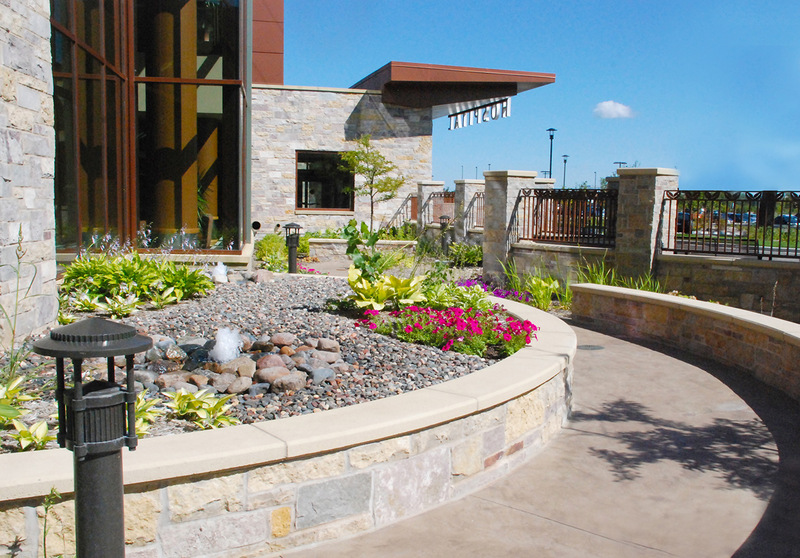 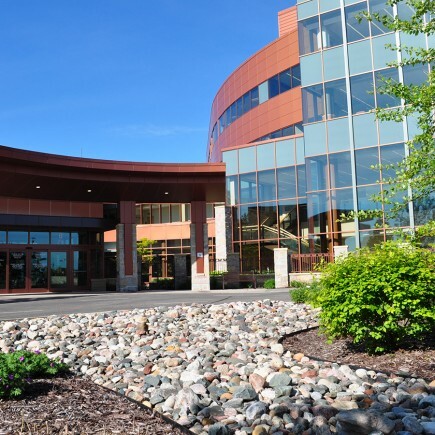 Civil Engineering for Maple Grove Hospital | MN Planning & Landscape Architecture | Loucks Inc. 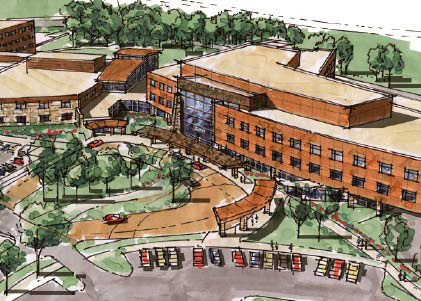 Phase I of this three-phase medical campus project included an 80,000 square foot medical office building and 245,000 square foot ambulatory care center with 700 parking stalls. 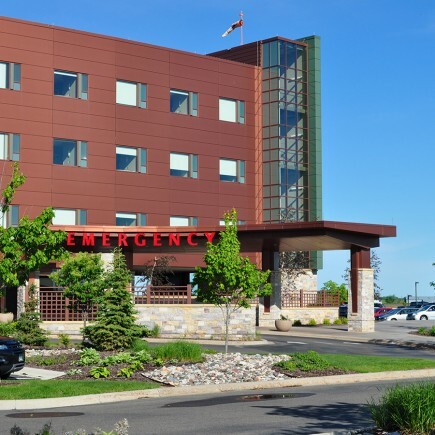 Phase II incorporated a 330,000 square foot hospital, including a 160,000 square foot in-patient tower, 80,000 square foot in-patient building expansion, 40,000 square foot medical clinic expansion, 28,000 outpatient center, and 588 parking stalls. 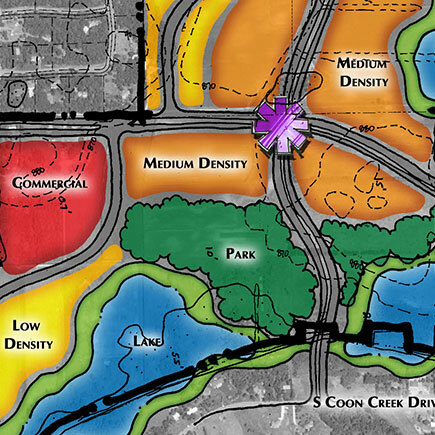 Early bid packages were issued for grading and utilities. 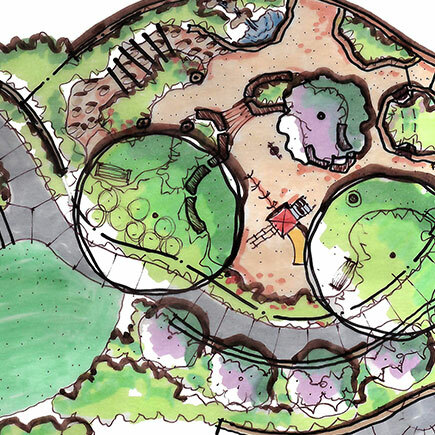 Entrances were strategically located to preserve large mature tree areas, and every effort was made to preserve quality trees in parking islands. 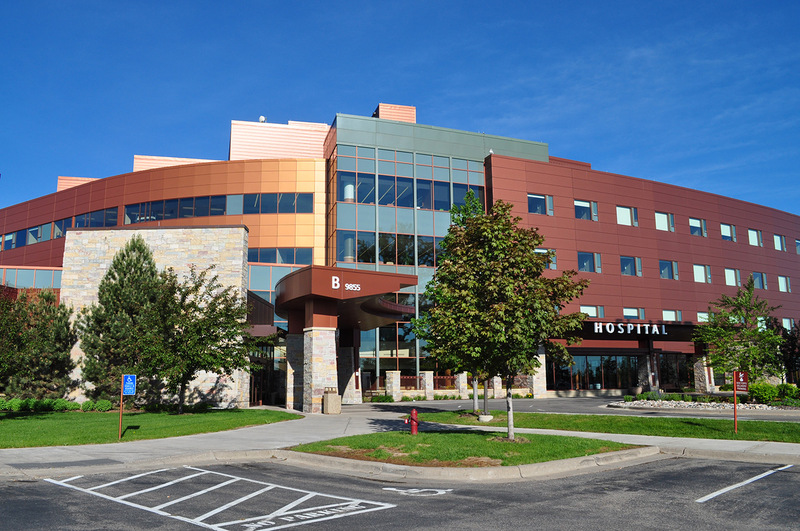 Parking structures were designed to maximize the preservation of natural surroundings and still meet the needs of the health care center. 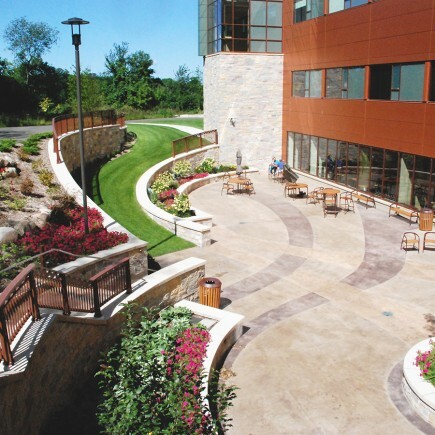 As a result of careful attention to detail and a thoughtful master planning approach, Loucks contributed to the successful implementation of “The Grove” concept identity for the hospital campus, as well as the surrounding mixed-use development.